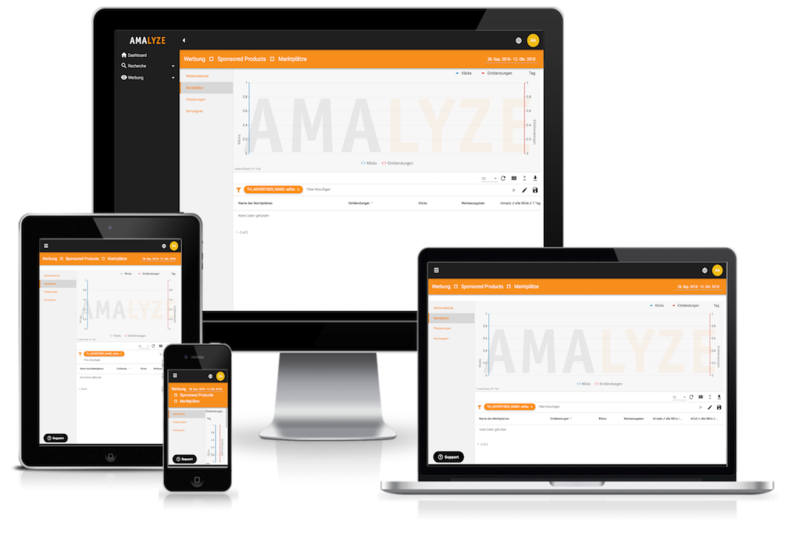 The AMALYZE – Research Module is more than just a simple tool for Amazon. AMALYZE is the tool for all Amazon sellers, vendors, private label vendors, FBAlers, dealers & Seller. The tool helps you with Amazon SEO, product search, product research, product identification, ranking optimization and much more. Are you a dealer on Amazon, or do you want to be? Are you searching for that new, ideal product with real potential? Do you really want to know the products and the dealers selling on Amazon, and how often? How good are your competitors’ listings? Which keywords are your competitors using? How much does the best seller in a category sell? What similar products are out there? How have the price and BSR of a product developed over time? How have reviews and ratings for a product changed? Which product ranks for which keyword, and how do the ranking changes play out? What is the potential performance of each niche? What is the average number of reviews? What is the average price of a product? What is the optimization potential of a given product? 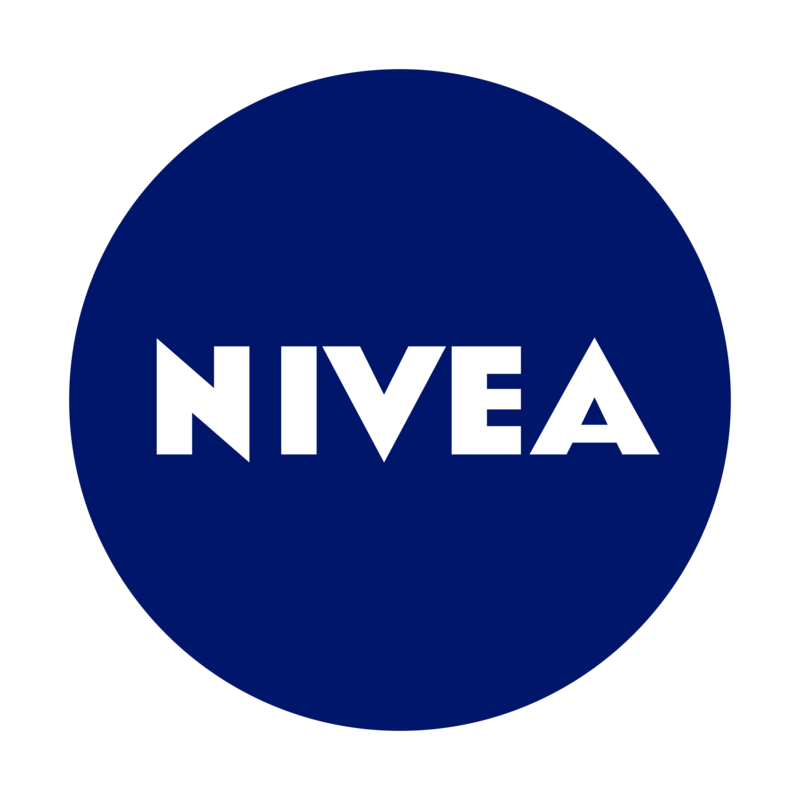 What is the turnover in a specific category, and how many products does it contain? 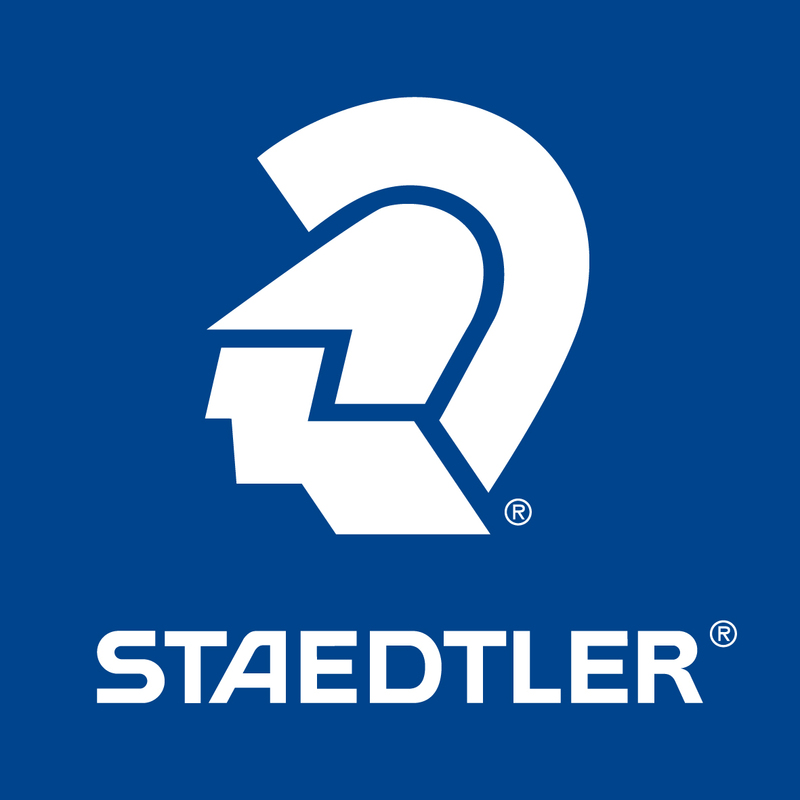 What are the sales figures of a certain dealer, and which products do they offer? The Amazon product research tool AMALYZE will help you quickly get ahead selling on Amazon. The AMALYZE Chrome Extension offers a number of free tools for Amazon Marketplace merchants, FBA private label sellers and vendors. At the moment you can use the Index Checker directly on the product detail page on Amazon to check which keywords the respective ASIN is roaming or can be found. 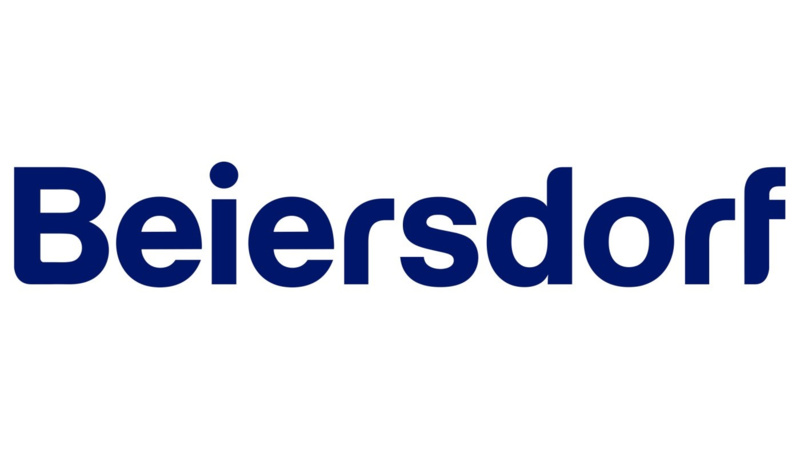 The keyword AMALYZER provides you with the keyword combinations that are searched most frequently in connection with the keyword you entered. Automatically optimize your Amazon PPC campaigns – Profit-optimized model. AMALYZE is especially suitable for private labels, manufacturers, and dealers who sell on Amazon Vendor- or Seller Central. AMALYZE product research gives you the ability to find new products quickly. Do you want to build a passive second income by selling on Amazon or with FBA, and you’re searching for the ideal product but you have no idea which one would work for you? Then AMALYZE is the perfect tool for your Amazon Business! The AMALYZE – Research Module is more than just a simple tool for Amazon. AMALYZE is the tool for all Amazon sellers, vendors, private label vendors, FBAlers, dealers & Seller. The tool helps you with Amazon SEO, product search, product research, product identification, ranking optimization and much more. 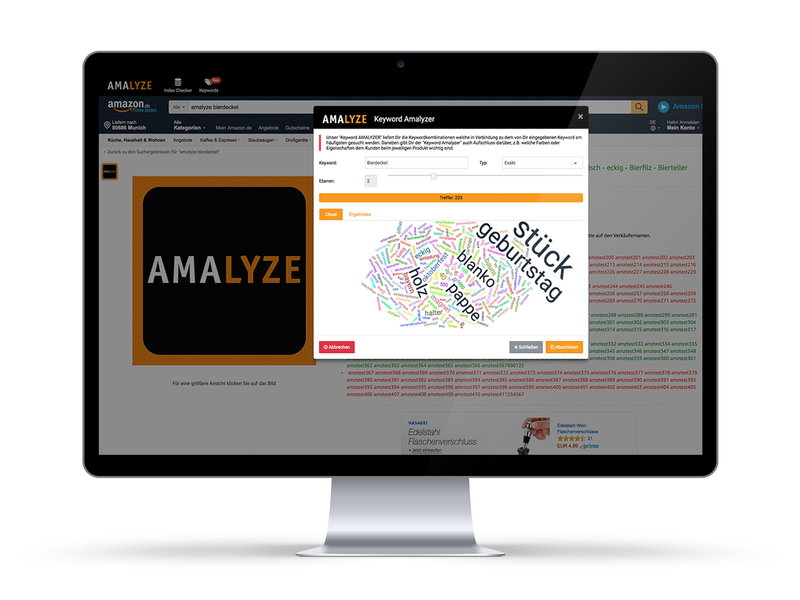 Track and monitor keywords with the AMALYZE Research Tool! 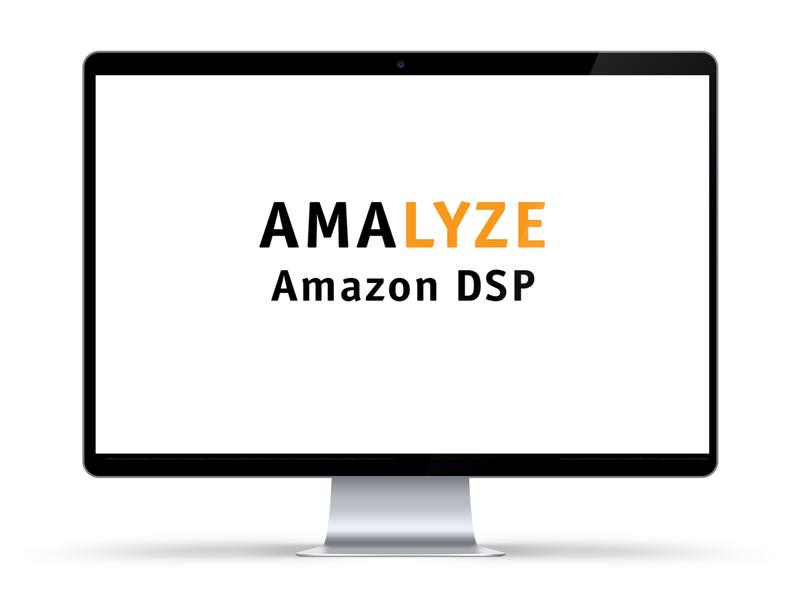 Analyze the Marketplace Amazon with the AMALYZE Research Tool! 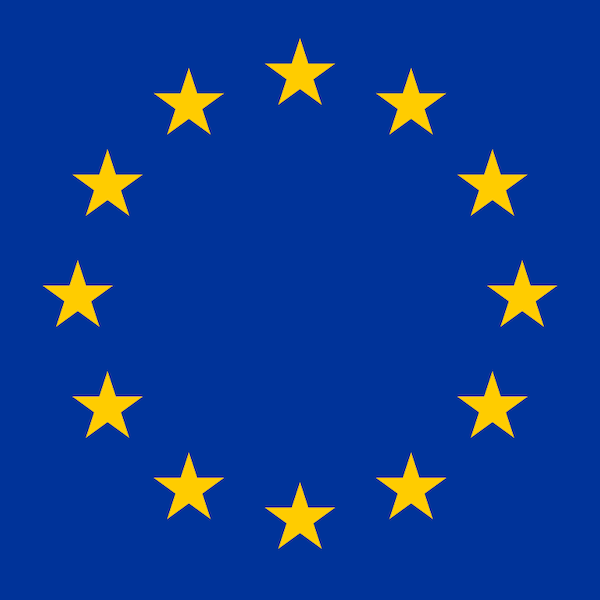 The AMALYZE Chrome Extension is available for free download. 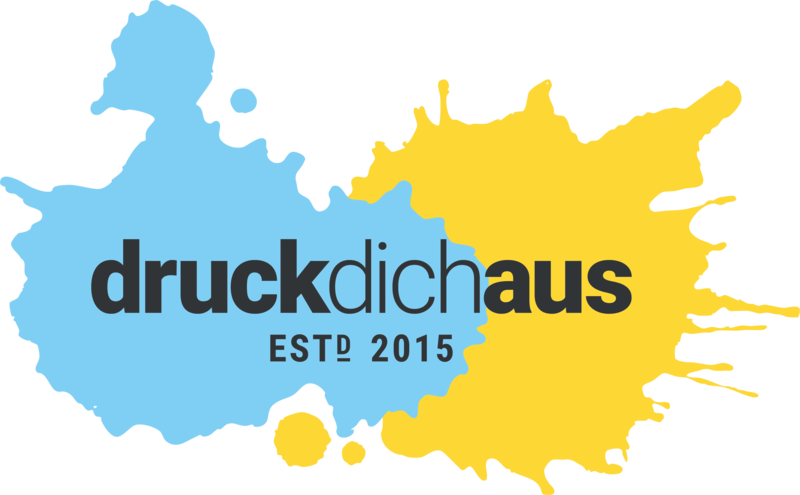 Advertise with and on Amazon. Targeted advertising to generate customers. 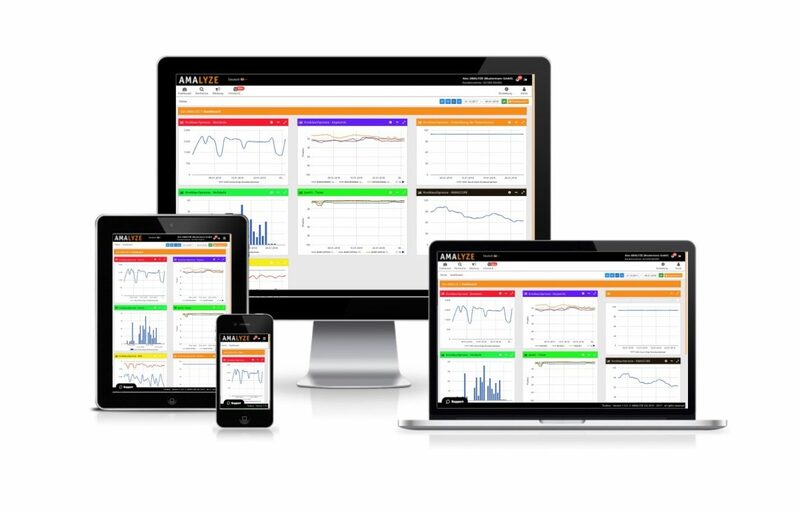 Automatic and profit optimized optimization with AMALYZE. Amazon DSP Campaigns: Display Ads on Amazon, Websites & amp; Switch third-party mobile apps. Start with AMALYZE’s first DSP campaign. AMALYZE is one of our most important tools for amazon regarding product optimization, PPC campaigns and monitoring our product range. AMALYZE is one of the best tools for amazon in the market right now: we use AMALYZE for keyword research and product checks. We also get data through the API. AMALYZE – a must for every brand! Without the tool, optimization would only be half as easy. 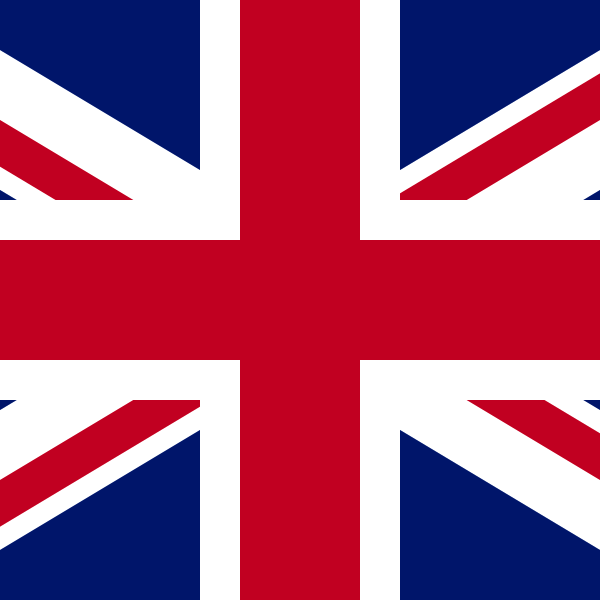 Valid data – always and everywhere – simply ingenious!